Once In a Lifetime - Precision Solutions, Inc. 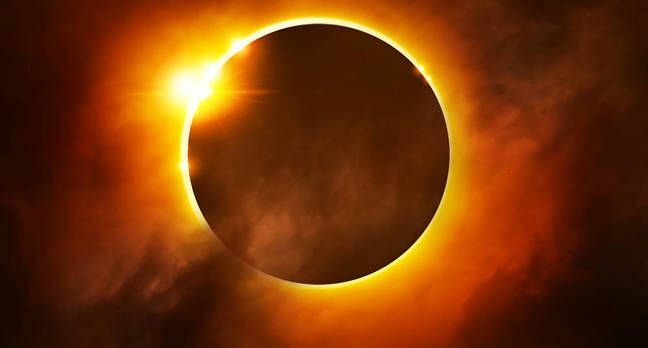 In a couple of days we will experience a total solar eclipse as the moon obscures the sun leaving an arc of darkness from Oregon to South Carolina. Here in Colorado, thousands of residents (and even more out of state people passing through) will flock into Wyoming and Nebraska to experience this once-in-a-lifetime event. Both traditional and social media are abuzz about the eclipse. Emergency services personnel stand at the ready for the crush of humanity that will be traveling. People are lining up for blocks to get special glasses with which to view the event safely and taking vacations to travel to their front row seat to the show. Imagine if we lived our lives treasuring every pedestrian moment with the same zeal as people embracing this celestial event? The moments spent writing this brief thought will never come again, but I choose to use these moments to remind myself that while I’m flitting from one “important” thing to another, I must never lose sight of the fact that every single moment is a truly important, once-in-a-lifetime event.